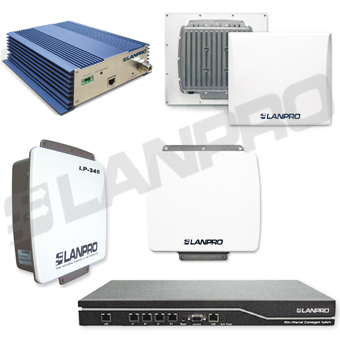 Industrial Equipment UHF/SHF, Last Mile (Voice+Ethernet), Last Mile (Voice+Ethernet+V.35), WIFI 2.4 GHz, WIFI 5-6 GHz, Equipment. 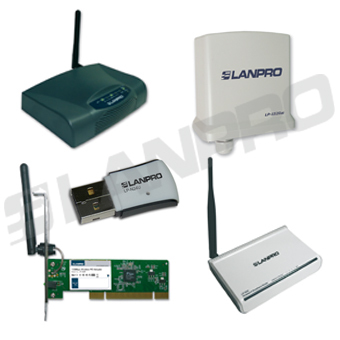 Router equipment, AP & clients. 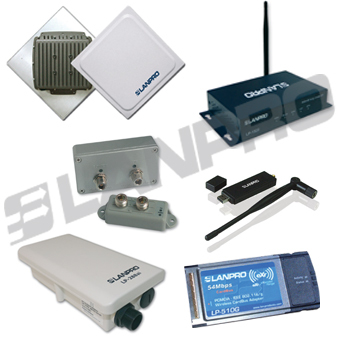 Mercury, Convergence, Atlas, Vulcan, Nyx, Orion, Atrex and Astrum are series of specialized data radios by LanPro. Affordable & Reliable Wireless Network solutions at your fingertips. All our units are proven and reliable. Ethernet lightning protection as per IEC61000-4-5 Radio enclosure via SurTec 650 Salt Spray Test according to IEC60068-2-11 (168 hours test).